The Red Sox will go into the series with a 47-22 record. The Mariners are not too far behind with a 44-24 record. Both of the teams are leading their respective divisions. This is a four-game series taking place in Seattle. The first game features the pitching matchup of David Price against Felix Hernandez. 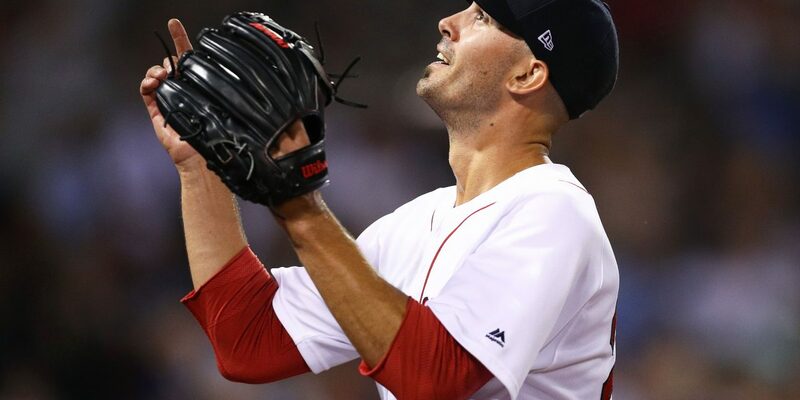 The next day will see Rick Porcello square off against James Paxton. 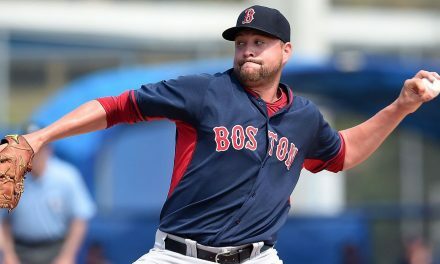 The game on Saturday will have the matchup of Steven Wright versus Wade LeBlanc. The finale of the series will be Eduardo Rodriguez versus Mike Leake. If the year were 2010, Felix Hernandez versus David Price would be a pitching duel. However, times have changed and this matchup is not very intriguing. Price will come into the game with a 4.00 ERA and Hernandez possesses a 5.70 ERA. Rick Porcello against James Paxton should be the best matchup of the series. Porcello is back to his 2016 Cy Young form, while James Paxton has emerged as a Cy Young candidate as well. Porcello will come into the game with a 3.54 ERA and Paxton will have a 3.02 ERA. 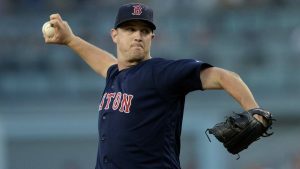 Injuries slowed him down last year and the beginning of this year, but Steven Wright’s knuckleball looks like it did in the first half of 2016. LeBlanc has a 4.28 career ERA, but he has been a pleasant surprise for the Mariners this year. Wright will come into the game with a 1.21 ERA and LeBlanc has a 3.00 ERA. Eduardo Rodriguez had a shaky start to the year, but he has been the best Sox pitcher for the last month. Like Rodriguez, Leake has been great lately, posting a 2.63 ERA in his last seven starts. 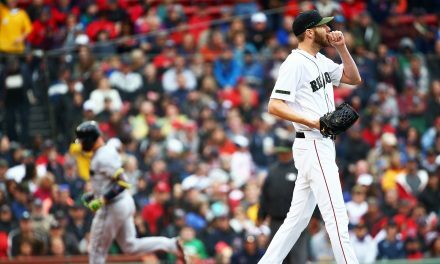 If the season ended today, the Red Sox would be the one seed in the east and the Mariners will be the two seed. Both teams are legit, and this is a big statement series for both teams. 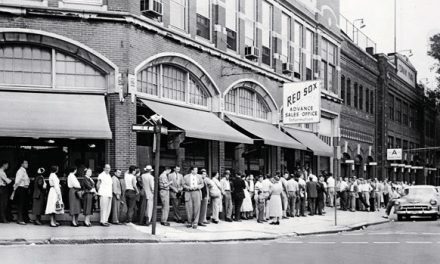 The Red Sox have done their job against bad competition and have been average against elite teams. The Red Sox are 3-3 against division rival Yankees and 2-2 against the Astros. A series win would solidify the Red Sox as an elite team and favorite to come out of the AL. The Mariners are on a roll, winning 13/15 at home, including six straight. They also have not allowed more than three runs in the 13 wins. I talked about their great rotation, but it is important that they shut down one of the best lineups in baseball. Even though they are in first, you would not know it based on the national media. The run they have been on is not being talked about, and everyone assumes that Houston will end up running away with the division. However, a series win will cause the Mariners to get a lot of attention around the country. 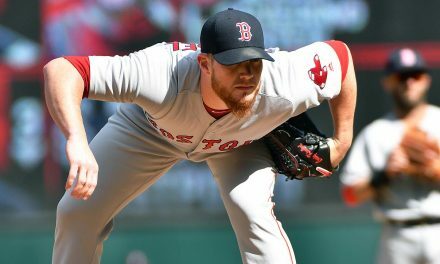 Can the Red Sox Win with Spot Starts?